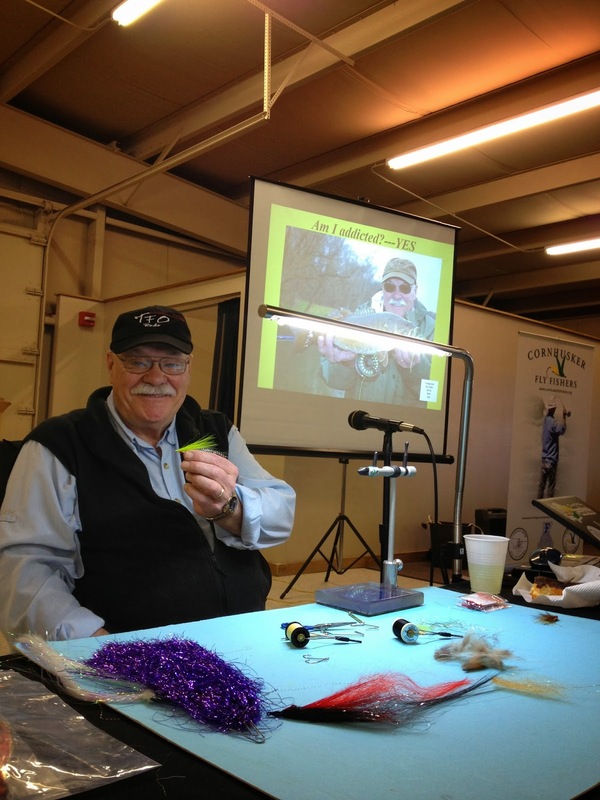 Tickets can be purchased in advance, in person at our monthly meetings, at fly tying events, or the day of the event. Because of the event's popularity, we have needed to find a large enough location comfortable and large enough to accommodate everyone. Therefore, Spring Fling will now be held at 'Round the Bend Steakhouse in Ashland, NE. Lunch/drinks are included in your ticket price and is also accompanied by doughnuts, coffee in the morning and pie for desert. Jason Randall has been an outdoor writer for the last ten years with feature articles appearing regularly in American Angler, as well as Fly Fisherman, Eastern Fly Fishing, Northwest Fly Fishing and many other outdoor magazines. He is a veterinarian certified in fish health and medicine. He is also a member of the World Aquatic Veterinary Medical Association and the Society for Freshwater Science. 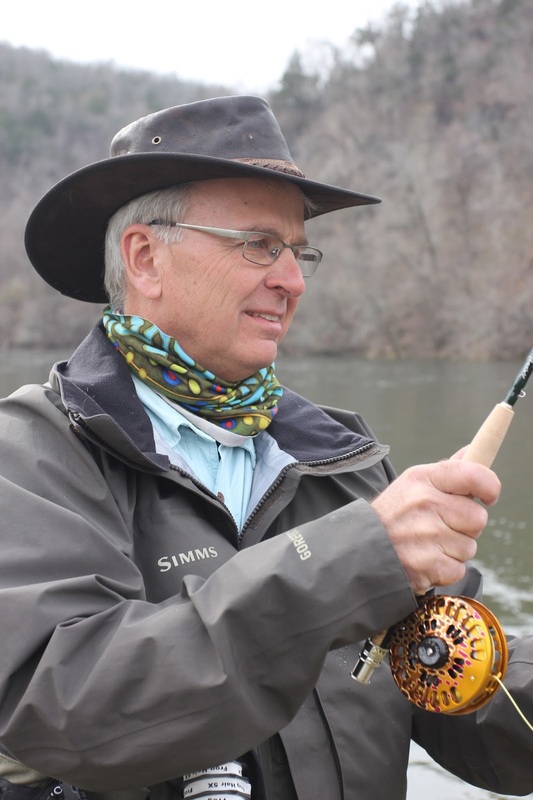 His first book, ‘Moving Water: A Fly Fisher’s Guide to Currents’ was released in 2012 by Stackpole/Headwater books. It studies the effect of current on trout, their prey species and presentation, where vertical layers of current create drag and requires adjustments to improve nymph fishing success. His second book ‘Feeding Time: A Fly Fisher’s Guide to What, Where and When Trout Eat',was released in August of 2013. It focuses on matching your fishing strategies to the trout’s feeding strategies, especially when targeting large trout. In July 2014, the third book in the ‘Fly Fisher’s Guide’ trilogy was released‐ ‘Trout Sense; A Fly Fisher’s Guide to What Trout See, Hear and Smell’, which offers anglers an opportunity to know more about the quarry they seek. Who or where does one make a donation for the Spring Fling?